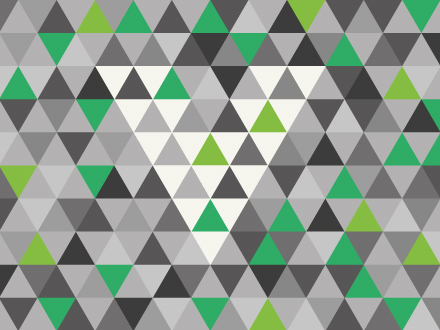 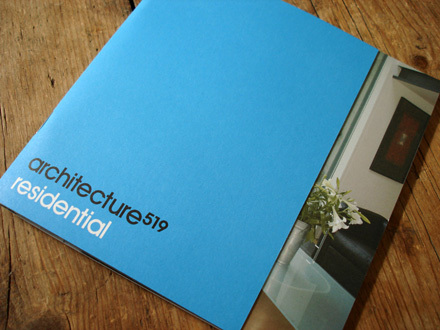 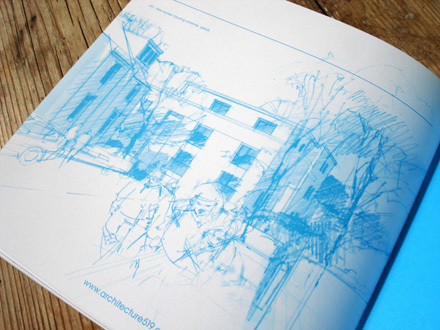 IdentityArchitecture519 is an architectural consultancy based in central Leeds. 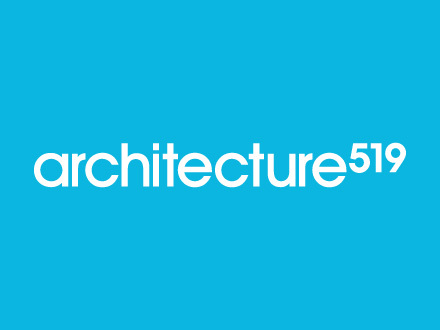 The first stage of the project was to refresh the existing Architecture519 logotype with a view to it being a crisp and more precise ‘signature’ for the firm. 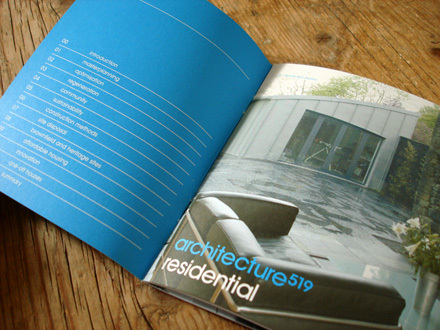 Following on from the logotype refresh the brief was to design a suite of sector specific literature, beginning with a brochure for the residential sector. 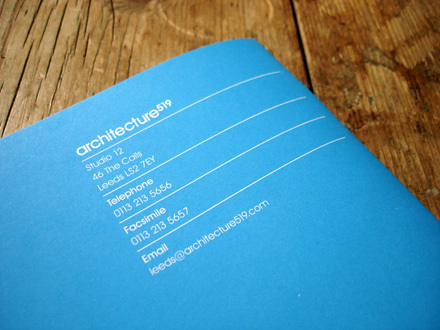 The brochure design is clean and simple with a strong, grid based layout. 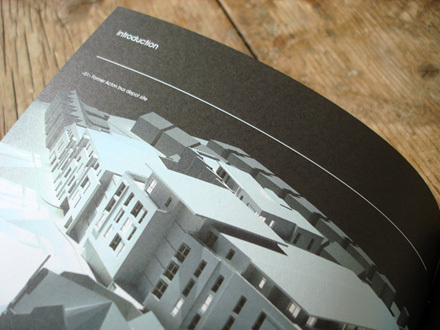 The brochure is printed on 100% FSC recycled stocks using vegetable oil based inks.